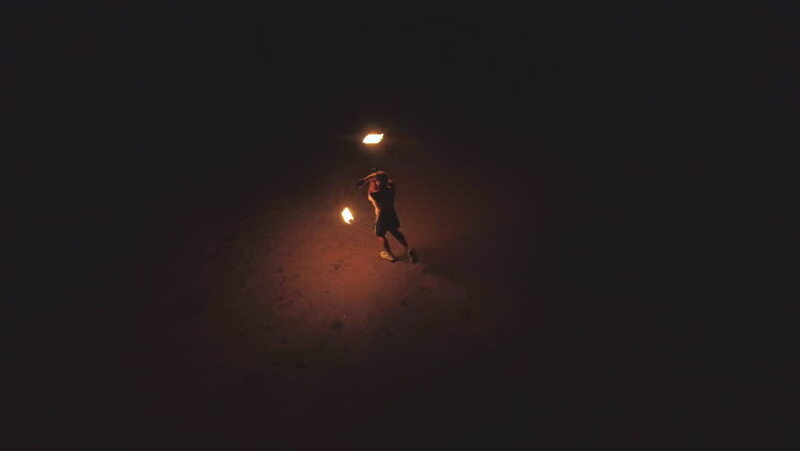 Muscular Man is performing fire show by spinning and rotating two fireballs on chains. Aerial view. hd00:05Santa Claus - Front Transition - Side View - Funny 3D character animation with transparent background for Christmas and New Year holiday sport, kid, shopping, party and music event projects. hd00:44Beautiful Woman dancing on stage with flares and lights, Young Pretty Female dancing. hd00:07Muscular Man is throwing fireball with flame. Fire show. Super Slow motion.